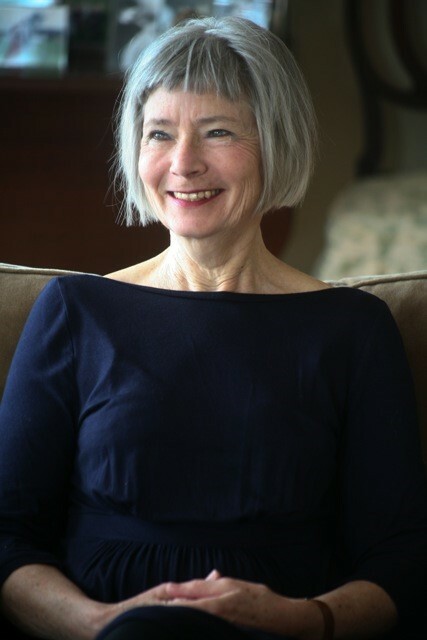 Author Miriam Weinstein often focuses on parenting and grandparenting, helping readers get the most out of family life. 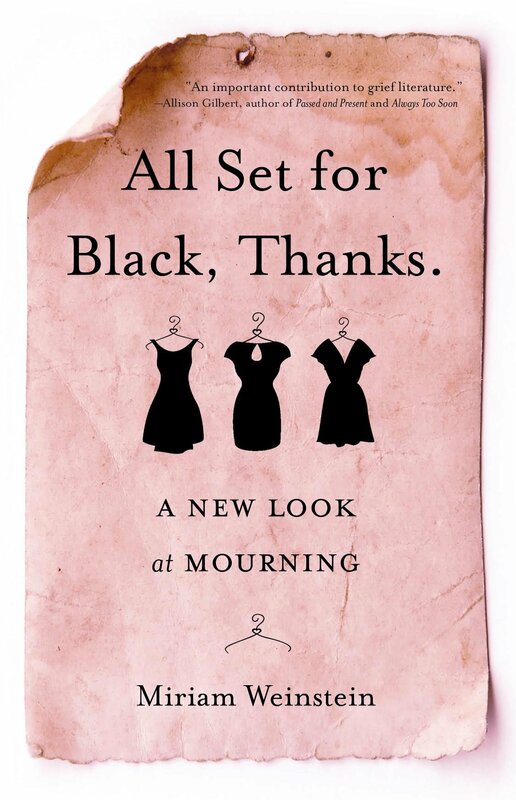 In her new book, All Set For Black, Thanks: A New Look At Mourning, Miriam offers the friendly and forthright help, drawn from her own experience, needed in times of mourning and grief. How did you come to write All Set for Black, Thanks? I was blindsided by the sudden death of a good friend. Because I am a writer, I wrote about that for my writing group. As more friends died, the topic did not go away, and I continued to think about how we respond to death. You’ve published a collection of essays about death and mourning that is really quite lighthearted, even funny. Why did you take this unconventional approach? Actually, I don’t think it is lighthearted. Funny can coexist with sad. But I knew that this book would be unreadable if it was just turgid. The title sets the tone for the book. Is there a story behind it or does it have a particular meaning for you? The title essay was one of the early ones that I wrote. I was trying to understand our responses to grief and mourning, and the idea of being prepared sartorially seemed a good metaphor for being prepared emotionally. The title has the insouciant tone that I wanted to convey. Plus, I actually hate that phrase, “all set,” because it is such a cop out linguistically. It can mean anything from is your soup cold to do you have everything you need in life. So that made it fun for me. Writers often follow the rule, “Write what you know.” How much in your essays are drawn from your own experiences? Most of the essays are autobiographical, except for the ones that describe strange ritual practices. The essay about how we mourn celebrities helped me to understand how we respond to death in a public way. I realized how deeply I am still involved with people who died years ago. I learned, as I have learned again and again, that tone is critical; getting the voice right is at least as important as what you have to say. Can you recommend any other books to help people facing death of family and friends or going through mourning? I wish I could. I have found that, when I am really mourning, I am either looking for escape, or for something that feels comforting, which may not have anything at all to do with death. I find that this is a time for poetry, or for listening to the songs I loved as a young woman. Nora Ephron, Barbara Pym, M.F.K. Fisher. And, like everyone else in the world, Jane Austen. I mostly read non-fiction, but I have been swept away by the Neapolitan novels of Elena Ferrante. You have a terrific website and blog. From an author's perspective, how important is the internet to promote your book? Thanks so much! The internet has changed everything. It is where we get our information, exchange tips, give and get advice. Check out my website events page. At the moment, all of my events are in the northeast, or in Florida. I may make a trip out to the west coast later on. If you’re not sitting in the chair and writing, your project is not going to get done. Or, even more simply, a writer writes. Getting to produce something unlike anything that existed before. I have been working on advice for parents from the point of view of a grandmother; working title: Grandma Has Seen It All, And She Suggests That You Avert Your Eyes. ALL SET FOR BLACK, THANKS! IS AVAILABLE ON LINE, OR ASK YOUR LOCAL BOOK SELLER TO ORDER IT!